Hume Brophy has appointed Brian Simpson, the former MEP and chair of the European Parliament Transport Committee, as a senior consultant. Simpson’s role will be to advise the public affairs firm’s clients on EU and international legislation, as well as policy development. While chair of the committee, Simpson helped guide legislative packages of reforms for the railway and airports sectors. He was also the author of a report setting out general principles regarding how air agreements should be evaluated and dealt with by the European Parliament. Before his role as chair, he was the Socialist Group’s spokesperson on the committee and has previously been the deputy chair of Liverpool Airport and director of the North West Rail Campaign. 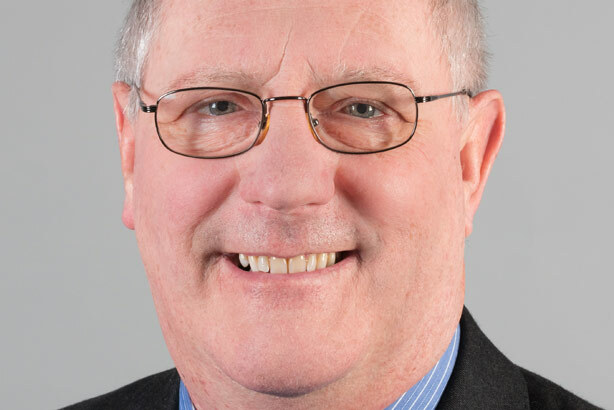 Simpson was first elected to the European Parliament in 1989 and was an influential voice in transport debates, recognised when he was voted Transport MEP of the year by Parliament Magazine in 2010 and 2012. John Hume, managing partner of Hume Brophy, said Simpson was a "household name" in the transport sector and brought with him 20 years of experience on policy development in that area.